In recent years, the 7-seater models have become more popular among customers – especially the SUV models and most of the manufacturers are working on 7-seater SUV models & MPV’s. In this article, we take a look at the top 5 most-awaited 7-seater SUV/MPV coming to India soon. Tata Motors unveiled the Buzzard at the 2019 Geneva Motor Show and it is basically the 7-seater version of the Harrier, which was launched in our market earlier this year. The Buzzard is based on the OMEGA platform and the dimensions of the new model are bigger than its 5-seater sibling even though the wheelbase of both models will be the same. The front and rear of both models are same but the rear three-quarters design is slightly different than Harrier and the roof has been redesigned. The interior is carried over from Harrier and the new model comes with lots of premium features like a sunroof, leather seats, four-wheel drive system and more. The Buzzard will be powered by 2.0 L diesel engine with 173 PS, mated to a manual transmission and the launch is expected to take place later this year. MG Motor is coming to India and the first product from the company is Hector, which will be introduced in the coming months. The Hector is based on the Chinese Baojun 530, which is currently on sale in the Chinese market. But the company has made some changes as the front gets signature grille of MG along with new front and rear bumpers. 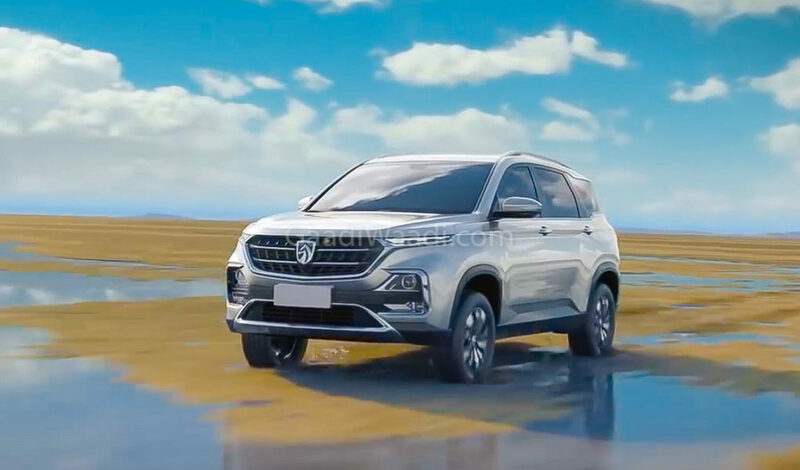 The company has also given new alloy wheels while the interior is expected to be carried over from Baojun 530 and the quality of materials is expected to be on par with the competitors. The Hector will be launched in 5 seater version initially and 7 seater variant likely to follow. Renault is developing a new MPV and it is codenamed as RBC. 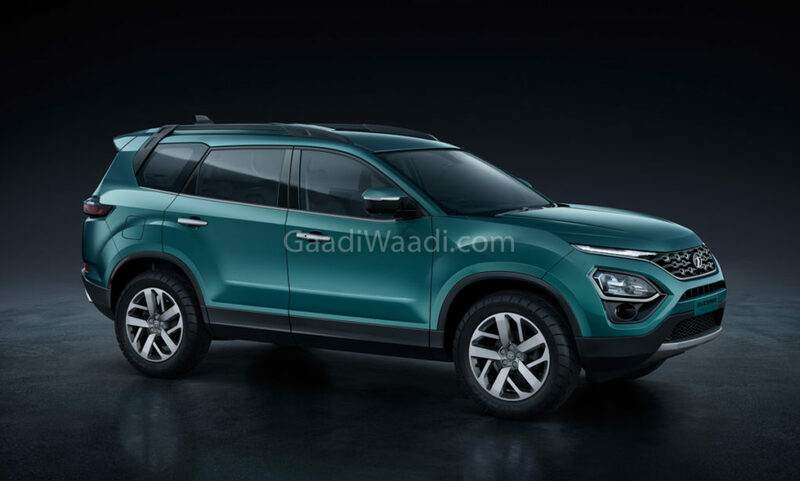 The new model is based on the CMF-A platform of Kwid and it will be an entry-level MPV. The company is likely to price the model aggressively and undercut competitors. The upcoming model will share lots of components with Kwid, which will keep cost down. 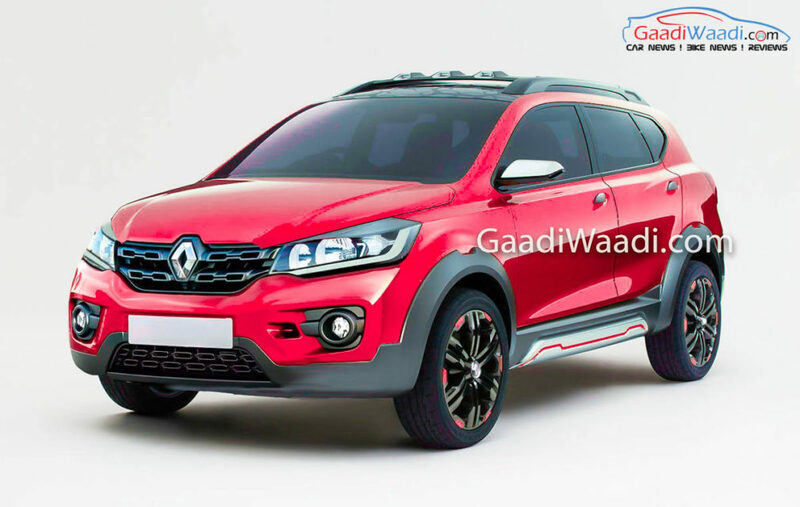 The front gets new grille along with big headlamps and new tail lamps along with 14-inch alloy wheels on the top-spec model while the interior will be similar to Kwid and the MPV will come with features like touch-screen infotainment system, reverse parking sensors, dual-airbags, ABS with EBD and more. The RBC will be powered by a 1.0-litre petrol engine and mated to manual and AMT gearbox options. Maruti Suzuki introduced the new-generation Ertiga last year and the new model is selling really well. The company is planning to expand the variant lineup of Ertiga. The basic design theme will be the same for both models. The front gets new grille along with redesigned front and rear bumper with new alloy wheels and body kits. One of the major changes is on the interior as the new model will be a 6-seater instead of 7 or 8 of the regular model with some premium features. The Ertiga GT Sport is expected to be powered by the 1.5 L diesel and petrol engines with a manual gearbox as standard. Toyota and Suzuki are expanding their partnership as they are planning to develop multiple models together, which will reduce cost. 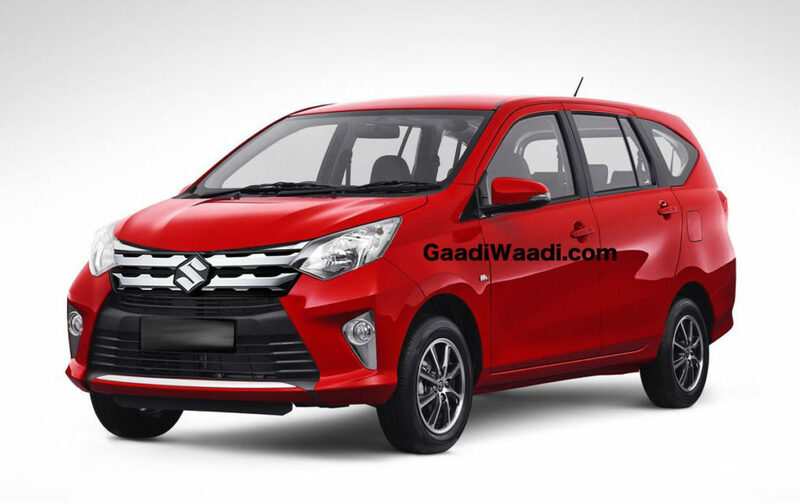 The upcoming C-segment MPV is one of the models, which will come from the joint partnership and it is likely to be positioned above Ertiga in the lineup and below Innova Crysta, which is the segment’s best seller. 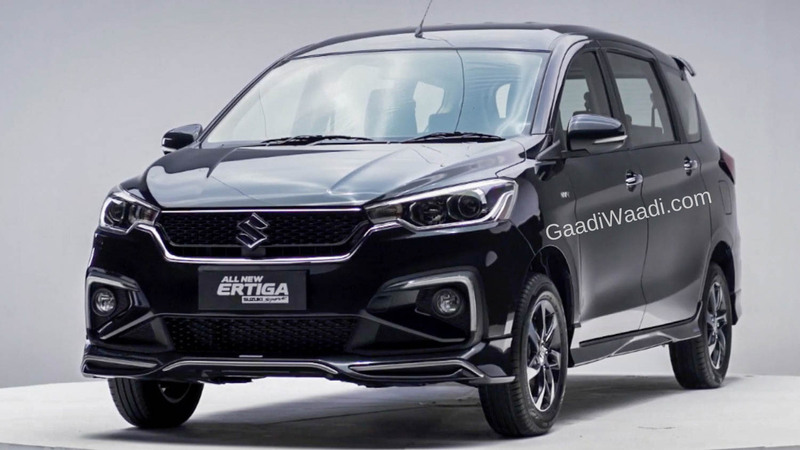 Suzuki will also sell this SUV under its own brand and it is expected to be a proper 7-seater model, which is likely going to compete against the likes of Mahindra Marazzo. The upcoming model will be packed with lots of premium features to lure buyers from competitors and it is expected to be powered by a diesel engine with manual and auto gearbox combination.